A short post to draw your attention on a significant upcoming milestone: the first W3C organized workshop on the Web of Things will take place in Germany on June 25 and 26, 2014. 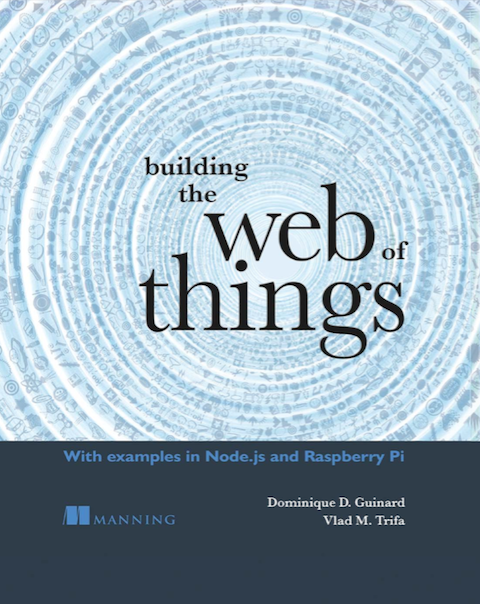 As many of you probably know together with great researchers and practitioners around the globe we’ve been running our own Web of Things workshops, promoting the use of Web standards as the application layer for the IoT, for the last 5 years now. True! However, what’s special about this particular workshop is the fact that it was ignited by the W3C itself. Having a discussion about the WoT in a W3C context not only means recognition for the Web of Things but it also means a high potential impact! As a (honoured!) member of the Program Committee I’ll definitely be there, but so can – and – should you fellow WoT community members! Here is to how. Deadline for applications is May 10 so hurry up and get your position papers sorted. Hope to see many of you in Berlin on June 25 to 26 to write together this milestone towards an open application layer for the Internet of Things! Previous story What are the key drivers of the IoT movement? Why now?